Last February, I was in Daytona Beach at the Coastal Magic con. The first event was an author/blogger speed dating session. I found a place to sit and settled down, just as a pretty but slightly flustered woman joined me at the table. She introduced herself as Terry Spear and dumped out some swag to work on while we chatted and waited for bloggers. I learned that she’d had a stressful trip to Florida from Texas, as well as an anxious week leading up to the trip. What really sealed the deal for me about Terry, though, was that she gave me chocolate. Friends for life! Q: You have two sweet pups in your life—if they were given the gift of speech, what would their conversation be like? A: Oh, how much they love each other and me. I think that’s always the desire. That your fur babies feel as needed and loved as much as you need and love them in return. Q: You’re a Texas gal. If you were forced to relocate one day, what would be your number one choice of a new home state? A: I’ve lived all over, and loved so many places. I’m actually from California, the redwoods and lakes and ocean I loved best. But Oregon, oh how I dearly love Oregon–the ocean, the trees, the mountains, the beauty. And Florida, the ocean, the palms, the warmer winters. And Wisconsin, the frozen lakes and mountains of snow, the fall colors that set the world on fire. And New Jersey, the ocean, the fall colors, the beauty of so much of the areas where I lived or traveled through. Colorado for the uniqueness and mountains, the old west feel, and wildflowers. Maryland, for the ocean, the Baltimore Inner Harbor, Annapolis, the tall ships and the quaint towns. New Hampshire for the cool summer nights and mountains and trees and lakes and fall. Texas, for all its diversity, but living near the Gulf would be the best. Do you see a pattern? Trees, water sources, fall colors, cool summer nights, mountains–I think I’m a wolf at heart. Q: You write awesome shifter books. If your fairy godmother appeared and offered you the chance to shift into any creature, what would it be? A: Thanks so much, Tawdra! I love all animals, and so I’d ask if I could shift into anything I wanted whenever I needed to so that I could write my books even more accurately and get the animals right. They deserve to be loved for who they are. Don’t you think that would be great? Q: What food is your guilty pleasure when you’re deep in writing? Q: We’re kicking of the Summer of Lovin’ with lots of sizzling beach romance reads. What’s your favorite part of the summer months? A: It’s WAY TOO hot here. If I lived at the ocean, I’d be walking the beach, looking out to sea, enjoying the sound of the waves crashing on the shore, swimming, wading, watching the hermit crabs burrowing and the seagulls flying overhead. Since I don’t, I watch the birds and bunnies in my own little sanctuary surrounded by wheat and cornfields, listening to the songbirds, watching for the road runner and the shintail hawk, observing ladybugs and dragonflies and butterflies. Photographing them and the wildflowers too. Listening to the wind blowing through the corn, which makes it sound like the ocean waves, and imagining I’m at the beach. Bestselling and award-winning author Terry Spear has written over fifty paranormal romance novels and four medieval Highland historical romances. 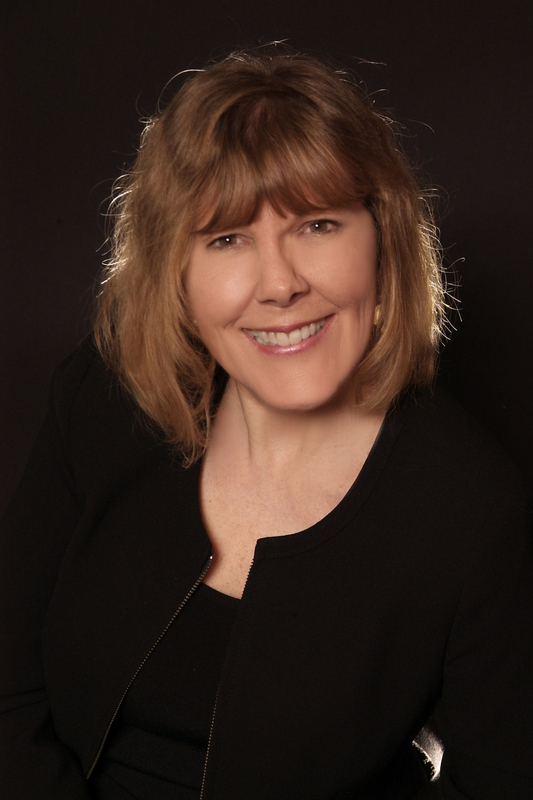 Her first werewolf romance, Heart of the Wolf, was named a 2008 Publishers Weekly’s Best Book of the Year, and her subsequent titles have garnered high praise and hit the USA Today bestseller list. 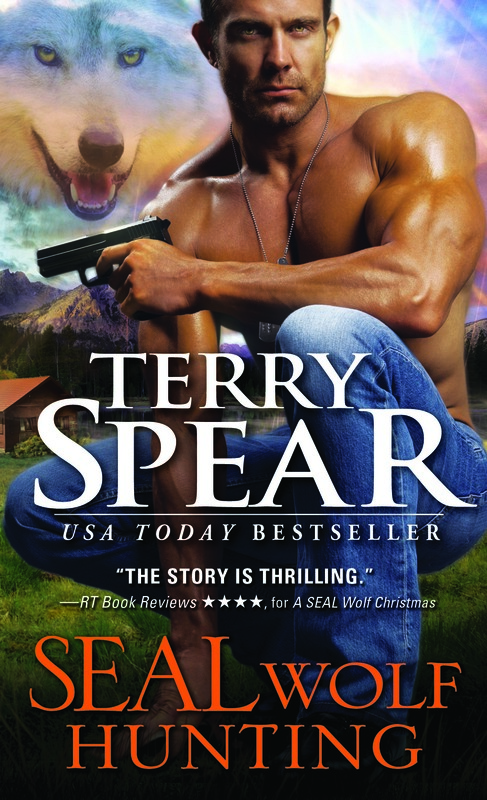 A retired officer of the U.S. Army Reserves, Terry lives in Crawford, Texas, where she is working on her next werewolf romance, continuing her new series about shapeshifting jaguars, having fun with her young adult novels, and playing with her two Havanese puppies, Max and Tanner.